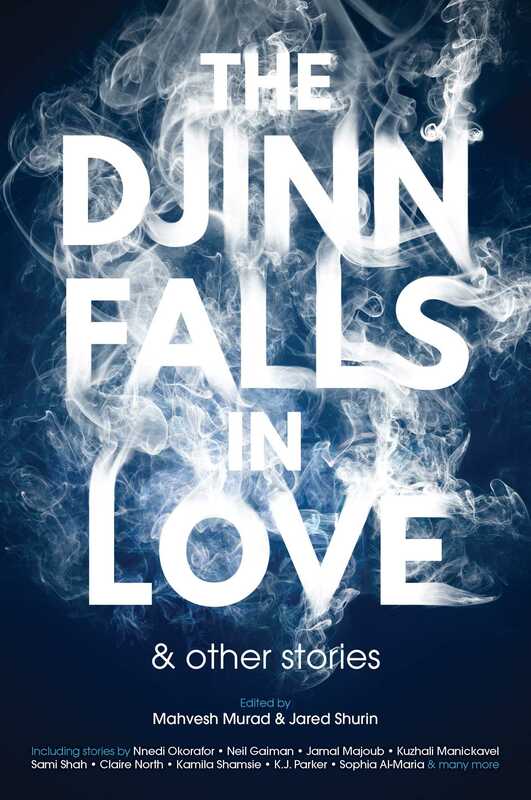 "Glass Lights," by JY Yang [bio] (edited by Mahvesh Murad and Jared Shurin), appeared in The Djinn Falls in Love, published on March 14, 2017 by Solaris. Pro: It paints a very realistic picture of the alienation someone isolated by culture, language, and religion feels. Con: It’s barely SFF at all. Only on the last page does anything supernatural happen, and that seems strange and pointless.